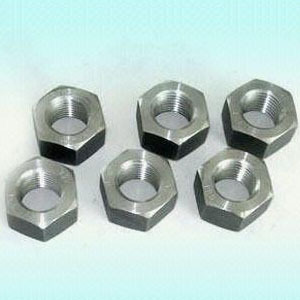 Hexagon Nuts with A194 2H/2HM Materials. 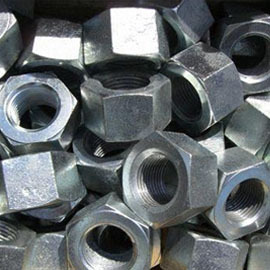 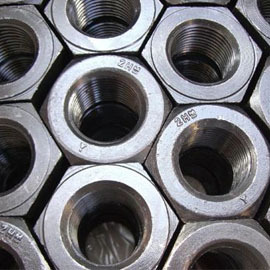 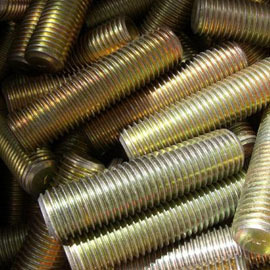 Carbon Steel Nuts Available in Black Galvanized Nickel Cadmium and Teflon Plating. 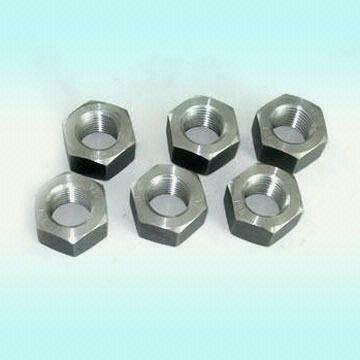 Carbon Steel Nuts with A194 2H/2HM Materials. 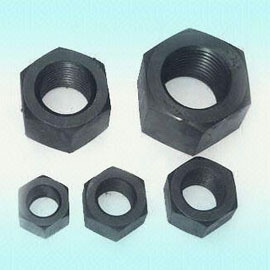 Hexagon Bolts with Optional Plating, from 1/4 to 4 Inches (M8 - M48). 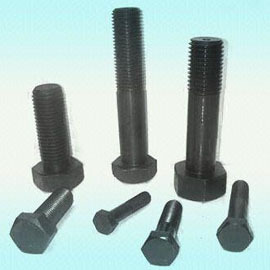 Thread Bar with Black Galvanized Surface.